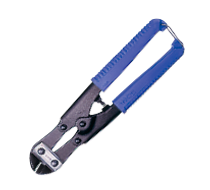 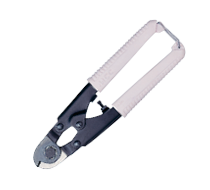 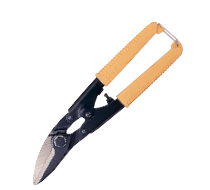 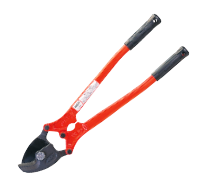 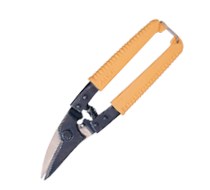 Easy one hand cutting with superior performance and durability. 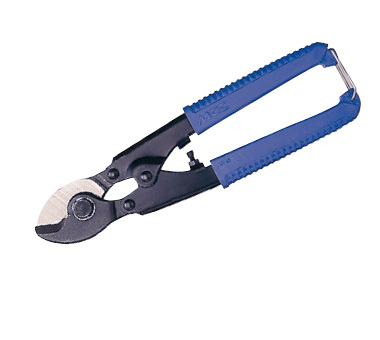 Blade opening is adjustable. 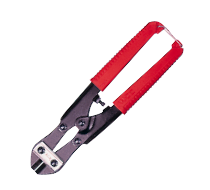 Designed especially for electric cables with aluminum or copper conducting wires. 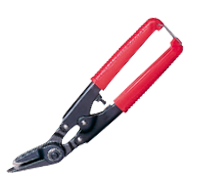 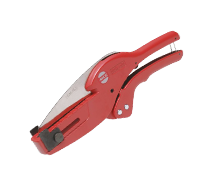 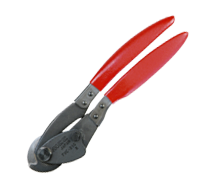 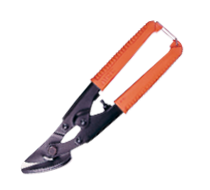 Shear cutting with a minimum clearance between each blades is best for any electric cable strands. 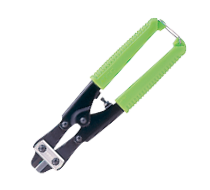 Hooked blades guide a cable into jaws while cutting with practically no crushing or distortion.